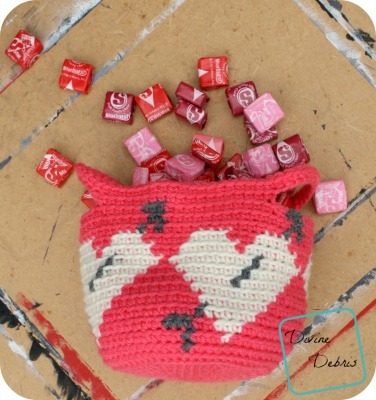 Here on the blog, I’m still into Valentine’s Day patterns! I’ve got ideas for at least 2 more, which should be enough because we’re reaching the big day soon! And at least one of them is tapestry too, because I can’t get away from tapestry crochet hearts, they’re just too cute. Anyway, I hope you like them when they get here. 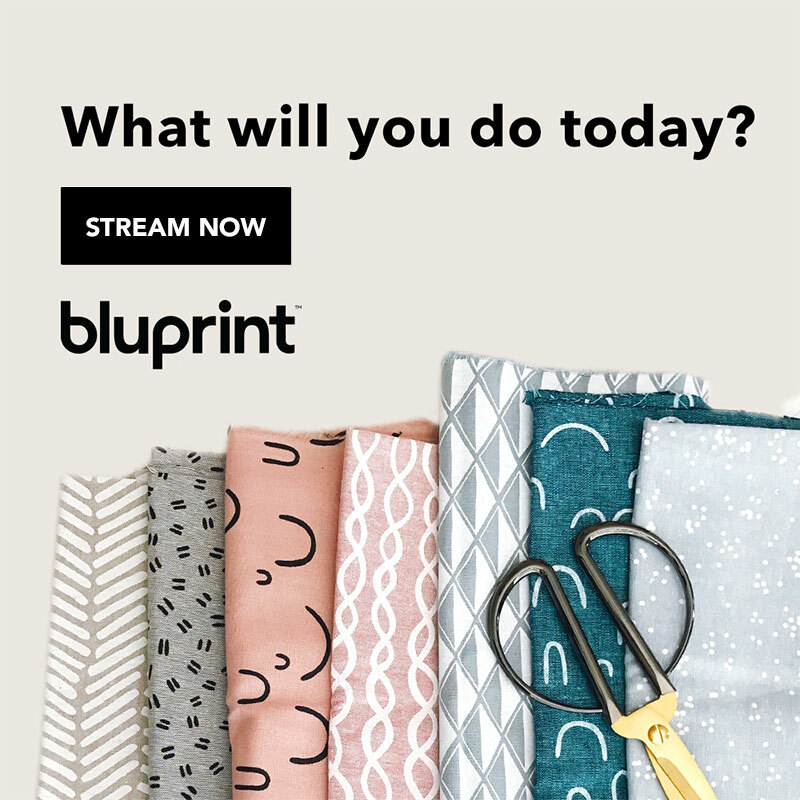 And if this is your first time on the blog, I hope you hop over to the free patterns to see what other fun Valentine’s Day patterns I have hanging around. 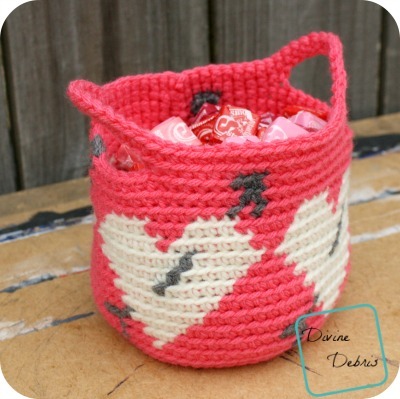 So this week, this basket is kinda the sister design to the Heart Cozy pattern I released a couple weeks ago. It’s a bit different, and a basket, but I feel like if you had both of them, people would be very impressed and love ’em! I designed this basket because I think it would be a perfect basket for some kiddos for school valentine exchange (do kids still do that? It’s been a while since I was in elementary), or great for a teacher to sit on their desk… or anyone who has a desk. I currently have it sitting on my living room table with a smaller amount of candy in it than you see in these photos. I really need to remember not to pick my favorite candy for pictures. Oh, this holds 2 bags of Starbursts (with room on top), so there’s a lot of space in this tiny basket! 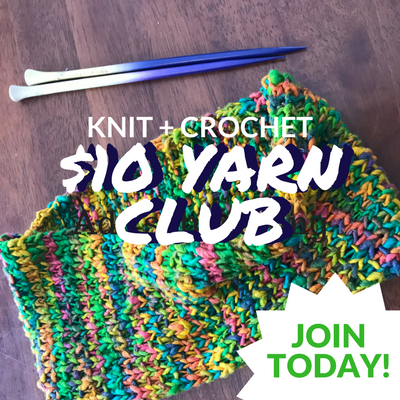 You can get an ad-free downloadable pdf for this pattern from my Ravelry shop or my Craftsy Shop. Color A is pink, color B is grey, and color C cream. Where is Row 10? 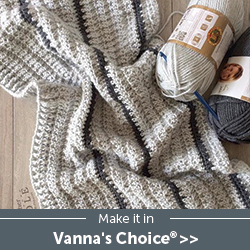 Should I do a complete row of color A? 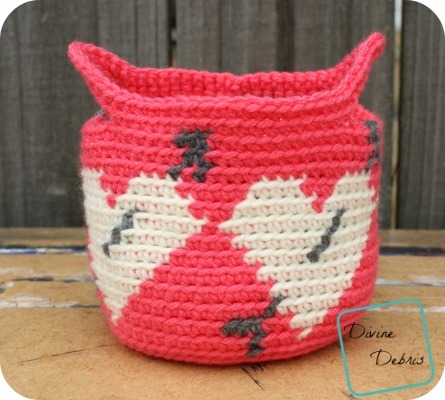 I love this basket and would really like to make one, but your website won’t let me copy/paste it or even bookmark the page. Can you please tell me how I can save this patter? Thank you.